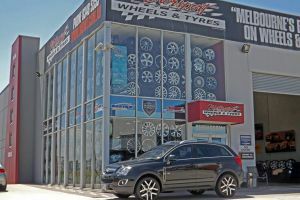 Our fully trained support team are here to help. 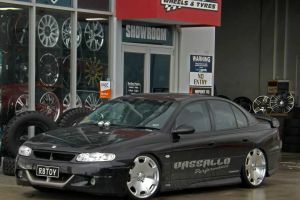 Like our facebook page for all the latest events, products and gallery updates. 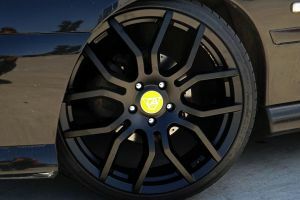 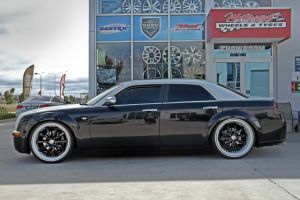 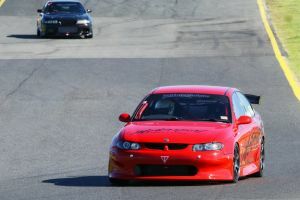 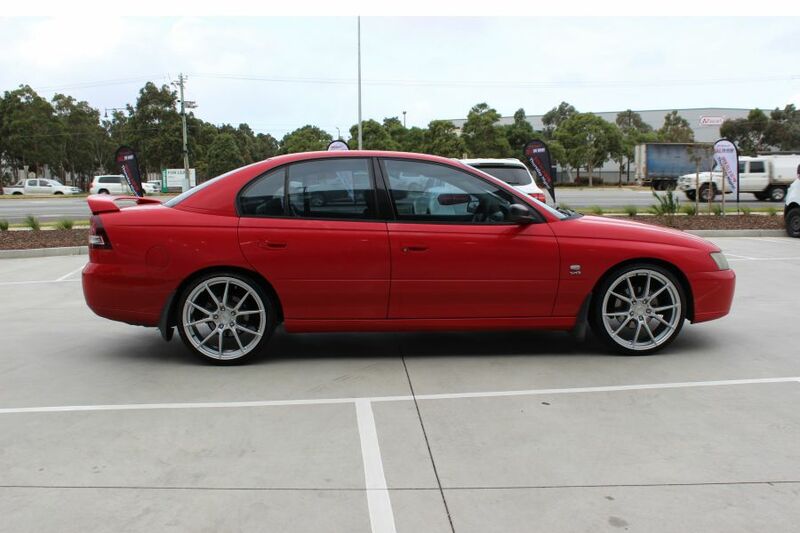 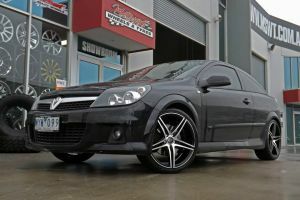 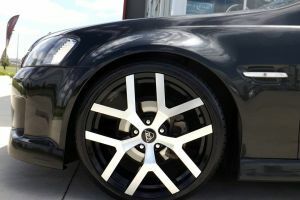 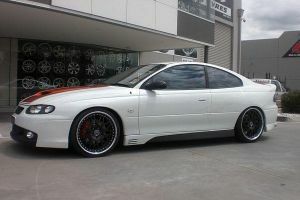 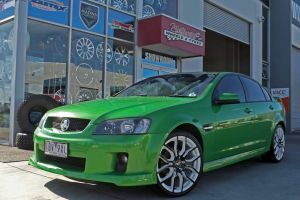 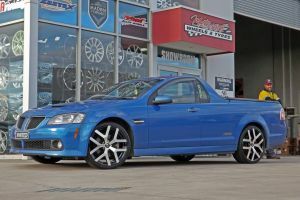 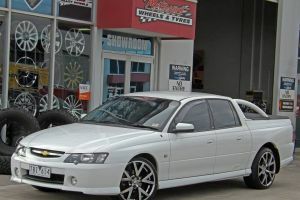 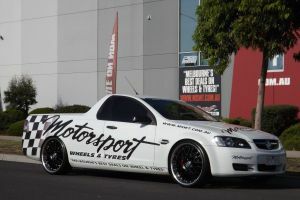 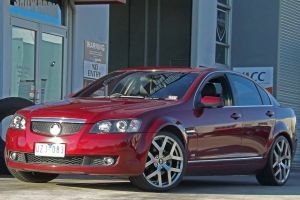 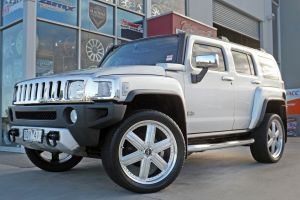 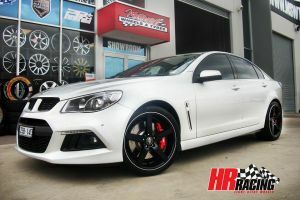 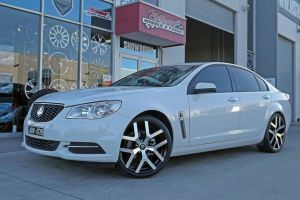 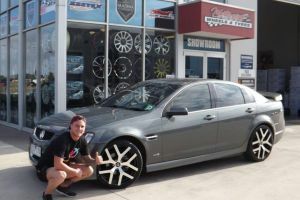 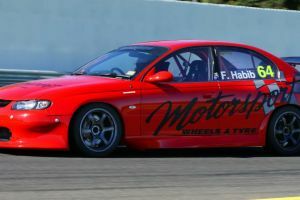 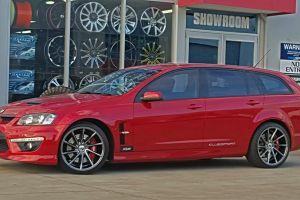 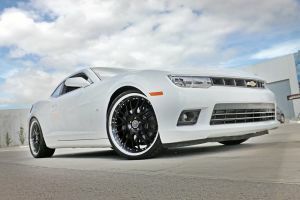 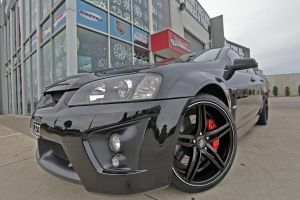 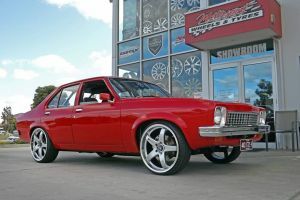 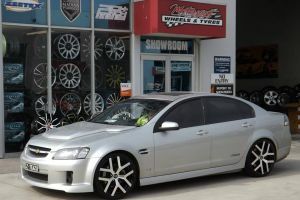 Motor Sport Wheels and Tyres Pty Ltd.